Indeed, she claims her disease was the main driver in her decision to leave her nine-to-five job and start a business–albeit in a roundabout way. 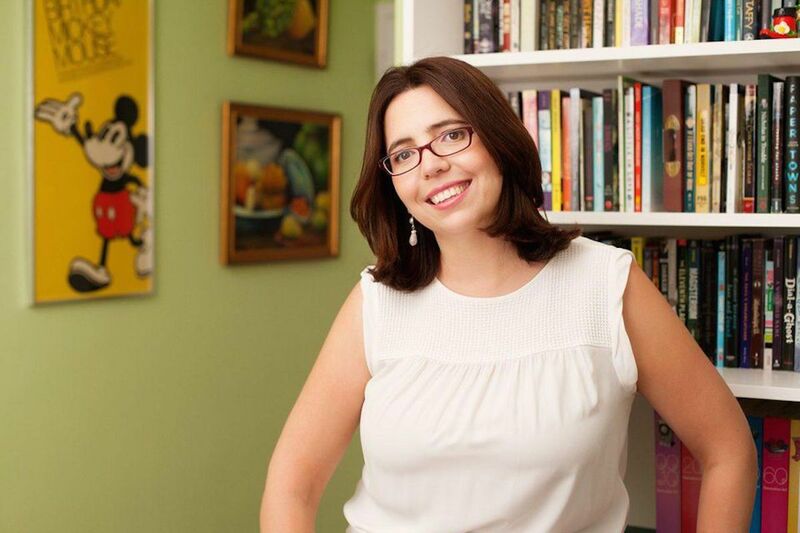 The medication Pereira required at the time made it impossible for her to drive, so she couldn’t commute, forcing her to take a leave of absence; enter DIY MFA, which teaches writers how to think entrepreneurially. And as it turns out, she ended up creating her dream job: “I decided pretty early on in my adult life that I would only continue working in a field if I felt like I was learning something new every day,” Pereira says. For the whole fascinating interview, visit Forbes here.